Let’s be honest, downloading the one which sells itself as the best virus remover isn’t enough to properly maintain your laptop safe. As always in life, prevention is the best repairing tool. To work on our computer worries-free, we must get it ready by computer services and avoid downloading fake programs that can be a very important source of virus. There are plenty of computer companies that carry computer repair services in Oxford, apart from providing you with all the computer parts and programs you might need. They take over computer hardware components maintenance and replacement, hard drive repair or they will replace the laptop screen if you dropped it and it broke. Their professional computer technician will attend you at the store for your laptop repair or they can go to the office if your company needs IT technician support. First of all, and in order to save money, think of whether you can solve the problem yourself or if it still has warranty. Listen to your friends and relatives’ experiences and look for references online. Visit the computer store and observe the technicians and other consumers. Look for professionalism. Ask for a complete quote to try to avoid hiding cost and get to know whether they charge you only for the repair or you also have to pay for the computer diagnostic. At Infoisinfo we always work hard to be able to offer you the most useful information so that you can easily find the best products and services for you and your company in Oxford. We know how annoying and stressful it can be when your laptop breakdown, mainly when you urgently need it to work or study. Also, you might be afraid of hearing the repair costs. Do not worry. Infoisinfo helps you to find affordable and experienced services. Sometimes the computer store also carries repair works, and others, you will have to look for specialised computer repair shops. 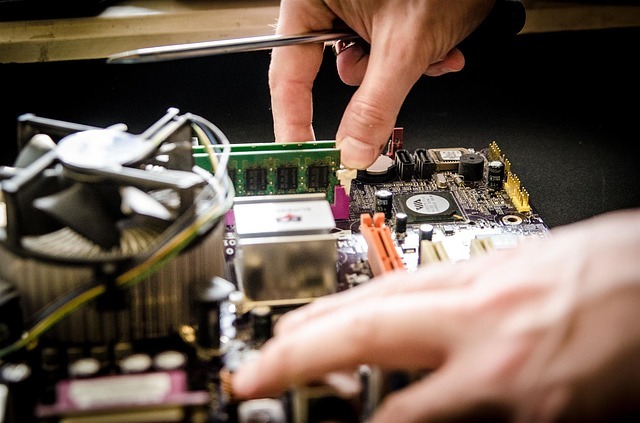 Therefore, we’ve prepared a list of the best computer repair services in Oxford. Get in touch thanks to the contact details provided, such as phone numbers, websites, address and opening times. In addition, you can have a look at comments and valuations from other clients to get a better idea about the technical support.